Flint Michigan is plagued with lead in city’s drinking water. It’s a long, sad story, but the city’s water has made, and is still making, people very sick. 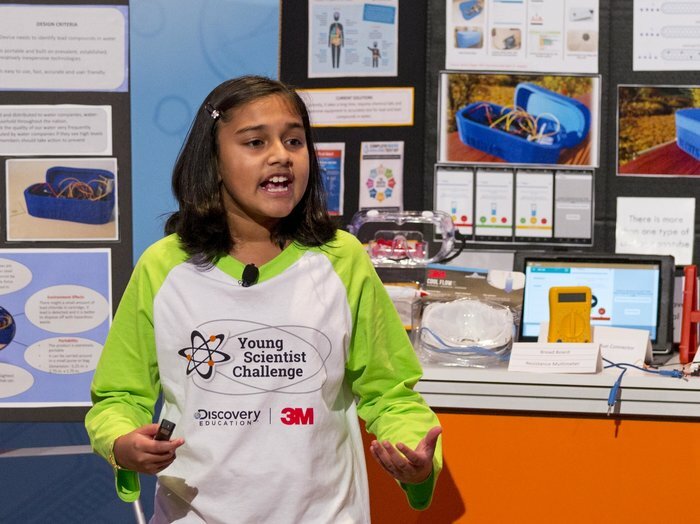 An 11-year-old girl has developed a device that can instantly tell whether water contains lead pollution. Now, I’m a scientific person. I took college chemistry, but I struggled to understand what this young lady has done. It seems she found a way to use carbon nanotube arrays (whatever they are! 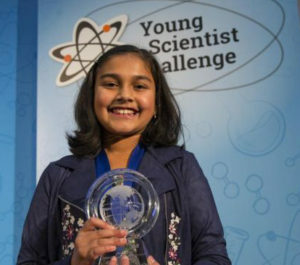 ), a tiny computer that she programmed as a signal processor, and a bluetooth signal to a smartphone app to give an instant reading that shows that the water is safe to drink. If there are any people left who question what women can contribute to the future of humanity, this one child should be the proof that they need to revise their opinion. Here is a link to the NPR article about her amazing work. Here is her video that explains the invention. In this amazing video, she compresses about five minutes of information into one minute and fifty-nine seconds.